An addictive little puzzle game! 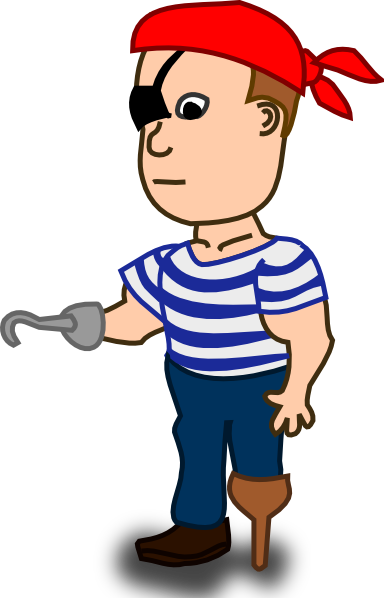 Swop the different pirate related objects, matching them up in rows or columns of three or more. Control the game with your computer mouse. Suitable for ages five and upwards. I'm a 35 year old woman looking to meet men between the ages of 32 and 50.